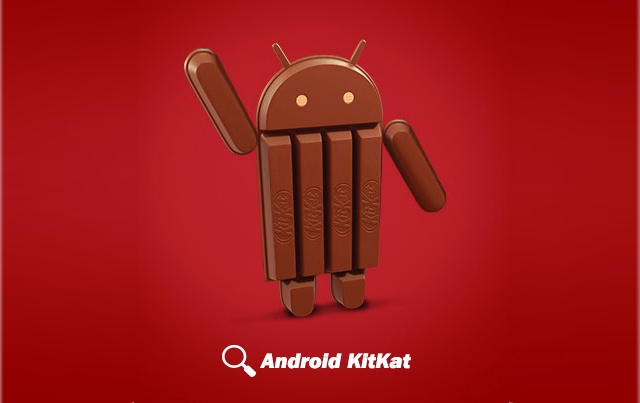 When Google announced a new version of Android called KitKat, everybody wanted to taste its sweetness. It didn’t take long before the first unofficial builds were available on some recent Nexus devices. In less than a week after the unveiling, Android 4.4 has landed on the Sony Xperia Z. XDA Senior Member pabx has created an early, but yet quite functional build for Sony’s former flagship device. This build is a pure Android AOSP build. It has neither recovery nor root, and it needs to be flashed with fastboot. The build is described as a beta, but the list of working features is very impressive. A user stated that his build has only two minor bugs, which don’t affect the user experience much. Pabx also cares about the spirit of open source, and has released his source tree so everyone can contribute and make Android 4.4 on the device even more flawless. The ROM can only be used on unlocked phones, and it requires full wipe to work. If you own an Xperia Z and don’t want to wait for Sony to release an official update, visit the ROM thread and take a bite of KitKat yumminess.